(Chicago, IL) — NABJ-Chicago extends a great big thanks to our members and supporters who donated toys for needy children at the 2017 #RedHotHolidayParty: A Toy Drive and Scholarship Fundraiser. The toys were collected at the Dec. 7 event held at Pazzo’s South Loop, which drew a packed house of TV, radio and newspaper journalists, community and civic leaders, and other community stakeholders. The new unwrapped toys brought by attendees were then delivered to Envision, Unlimited, a Chicago nonprofit providing foster care, autism and community integration programs for disabled children and adults, 92 percent of whom are low-income. 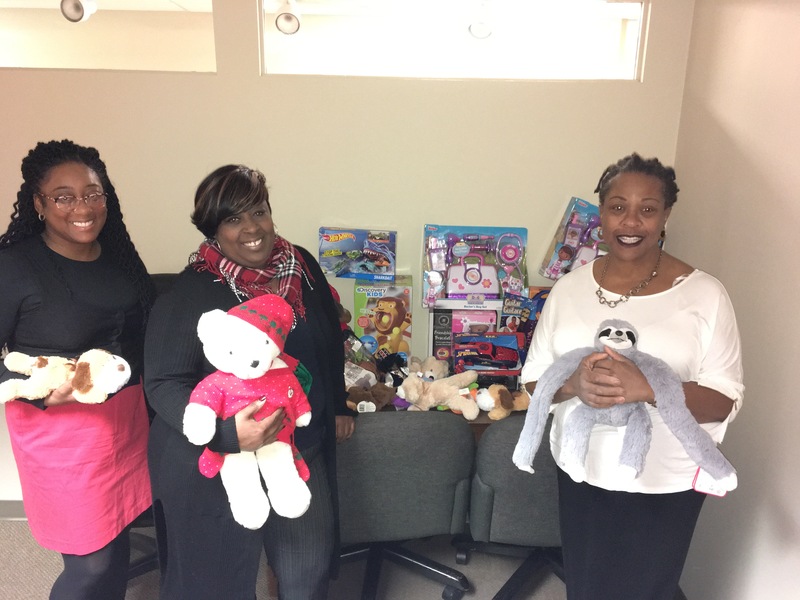 NABJCC’s collection went to disabled children in the foster care system served by the organization, which was also recipient of NABJCC’s 2016 toy drive. Thanks again for all the wonderful toys you gathered for our foster children. They will have a brighter Christmas thanks to NABJCC! 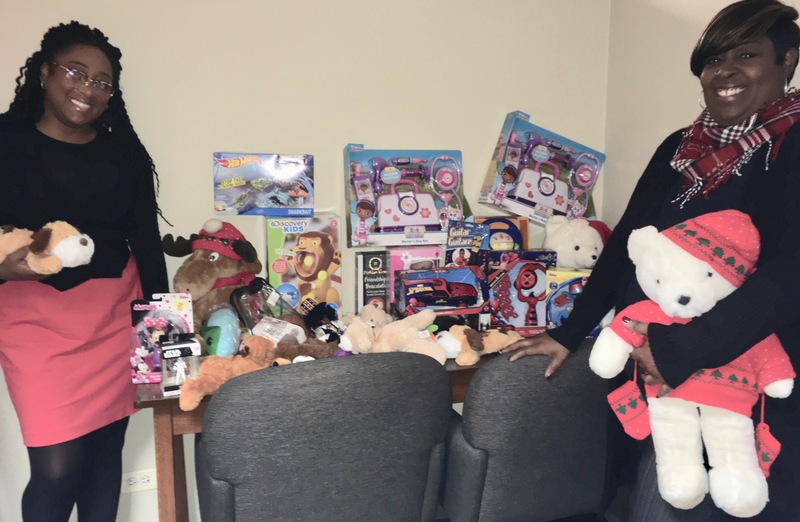 It’s the 10th year that NABJCC has ensured needy and disabled children in foster care and group homes served by Chicago community organizations have toys. Prior toy drives have benefitted foster care children served by Habilitative Systems, Inc. and homeless children served by Clara’s House.